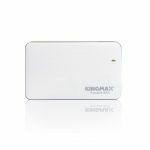 KINGMAX's new KE31 portable SSD features a small footprint and high-performance for power users on the go. 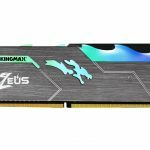 KINGMAX Announces the New Zeus PX3480 M.2 2280 PCIe NVME Gen3x4 SSD. 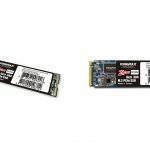 KINGMAX adds the Zeus PX3480 M.2 2280 PCIe NVME Gen3x4 SSD to their growing roster of M.2 drives. 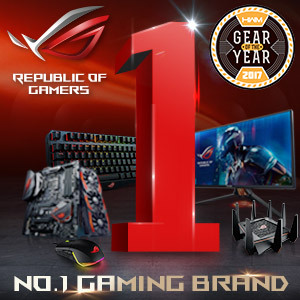 The new KINGMAX Zeus Dragon DDR4 RGB RAM has been announced.